BlackBerry and Samsung began jointly promoting the release of BBM on Android earlier this month, and things have kicked up a gear with the first wave of ads teasing the imminent launch of the messaging app for Samsung’s Galaxy smartphones. The app will initially be launched in certain parts of Africa — presumably because it is one of the last remaining regions where BlackBerry smartphones are well-used — and CrackBerry dug up the ad below from Samsung Ghana. CrackBerry readers say the video and others have aired at football matches and other public events. The video contains no sound nor does it include a confirmed launch date, but it shows that promotional efforts are picking up. BBM is also set to launch on iOS and other Android devices, but BlackBerry has smartly brought on Samsung — and its mega-bucks marketing budget — to help get word out. BlackBerry still rules the smartphone market in many countries, so it’s easy to see how an app that connects Android owners with friends and family would appeal. Although there are already a number of cross-platform services, such as WhatsApp, that can do the same job. Clearly the message would be very different in the West and Asia, where recent years have seen most BlackBerry owners move across to other platforms. Sure, BlackBerry still has an enterprise presence, but most office workers with a BlackBerry are likely to have an iPhone, Samsung Galaxy or other ‘personal’ phone. 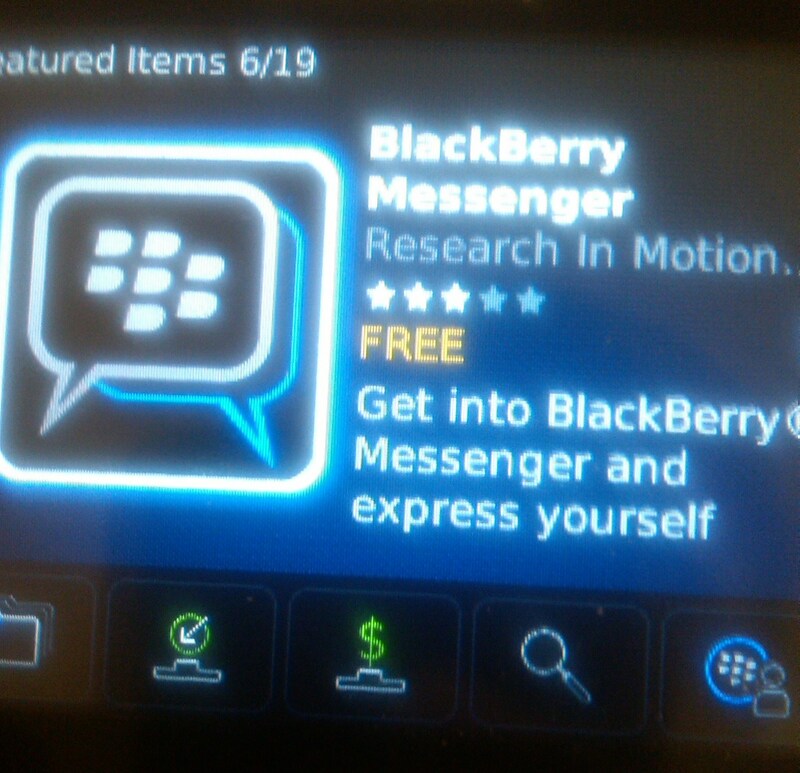 BBM does have other use cases. For example, BBM money — a money transfer and payments service that was piloted in Indonesia last year — has vast potential for emerging markets like Africa, assuming that BlackBerry can hold on to its market share. There are also services for connecting companies to users which could be used to channel attractive offers and other compelling content to consumers — although this is also happening on other messaging apps too.